Proper search engine optimization (SEO) requires a strong partnership with great web design. Great web design can exist in a void if the website is not optimized to get in front of and attract the right audience. Learn everything you need to know about search engine optimization and web design best practices for software firms. 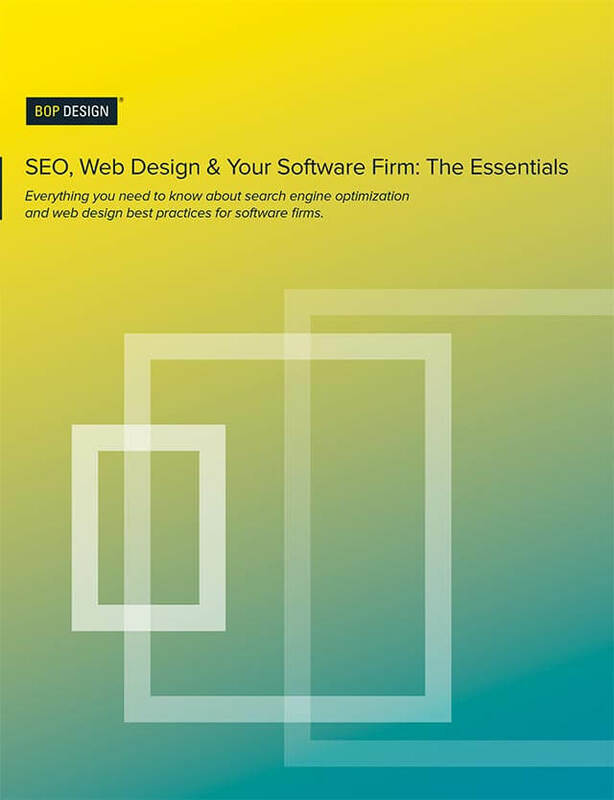 Download your free copy of SEO, Web Design & Your Software Firm: The Essentials today. A complete B2B website checklist. Tips for choosing the right web design agency. The scoop on responsive design for websites. SEO tips specifically for web design.